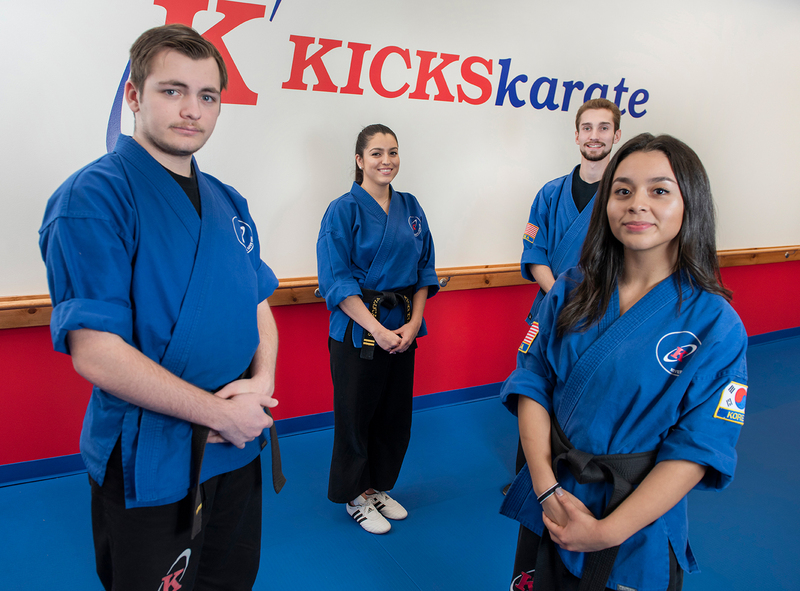 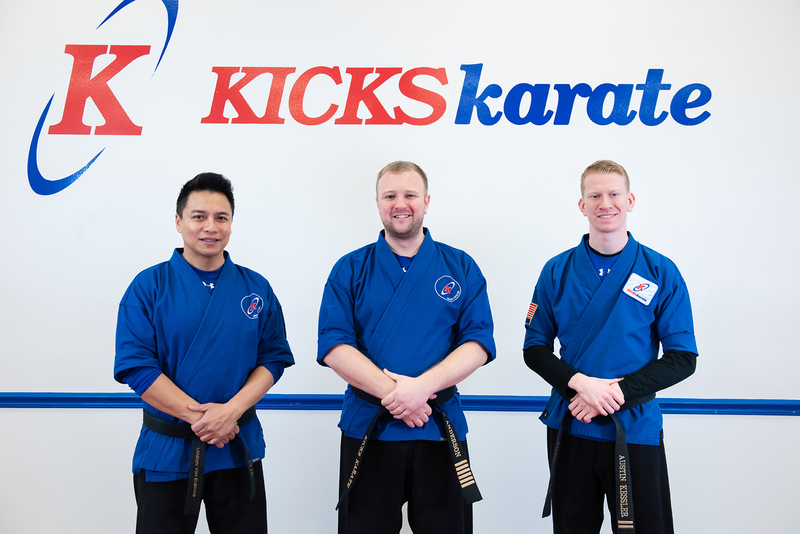 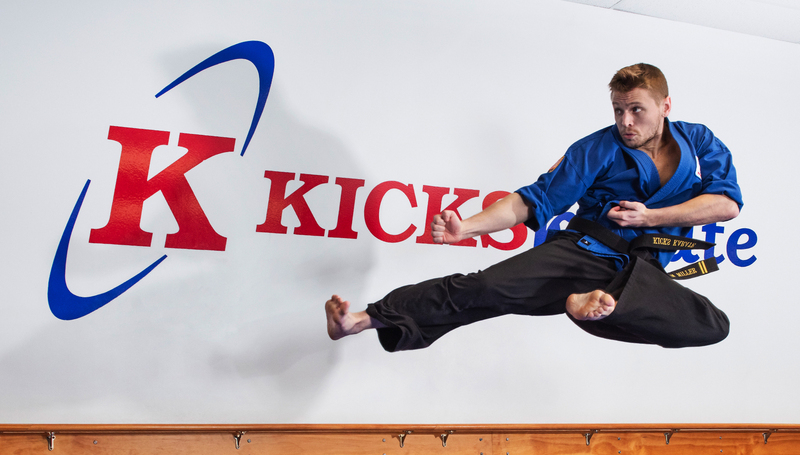 Kicks Karate is a local chain of karate schools geared towards youth, teens, and adults, based throughout Montgomery County, Maryland. 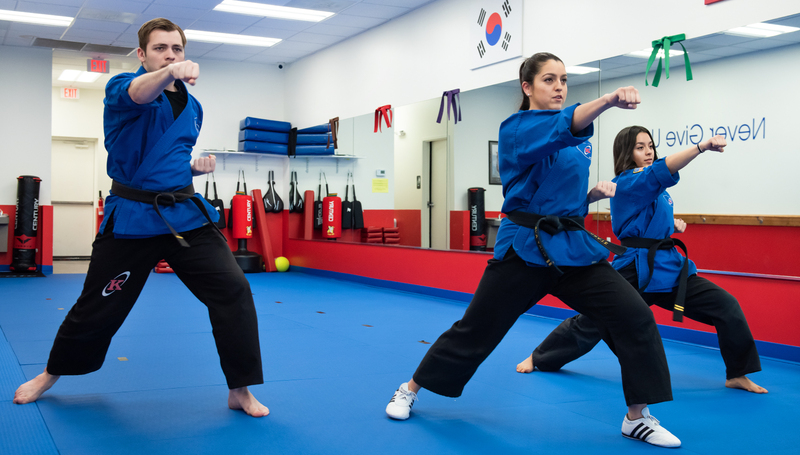 The photos showcased were taken to highlight the instructors at various locations. 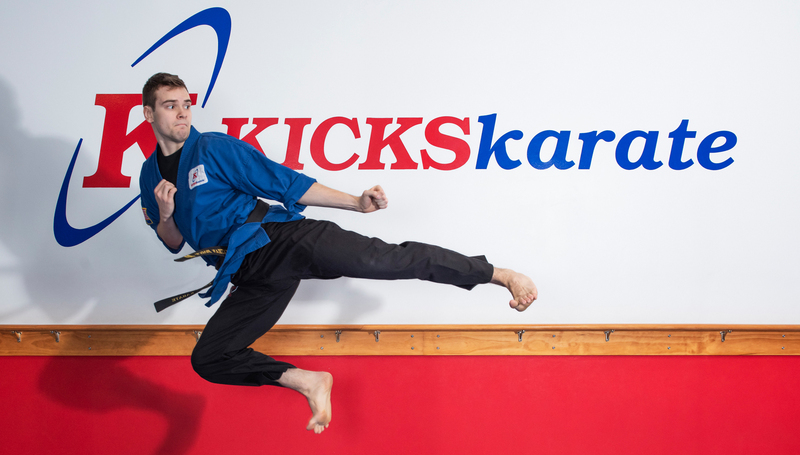 The accompanying video above is a bit of a highlight reel from the photoshoots to feature the benefits and life lessons anyone can walk away with, along with learning a new sport.